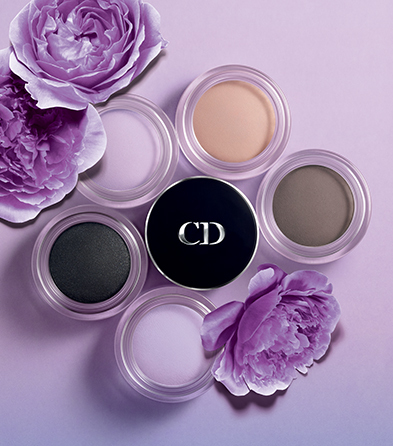 But, it is January and we can find so many products for spring everywhere. 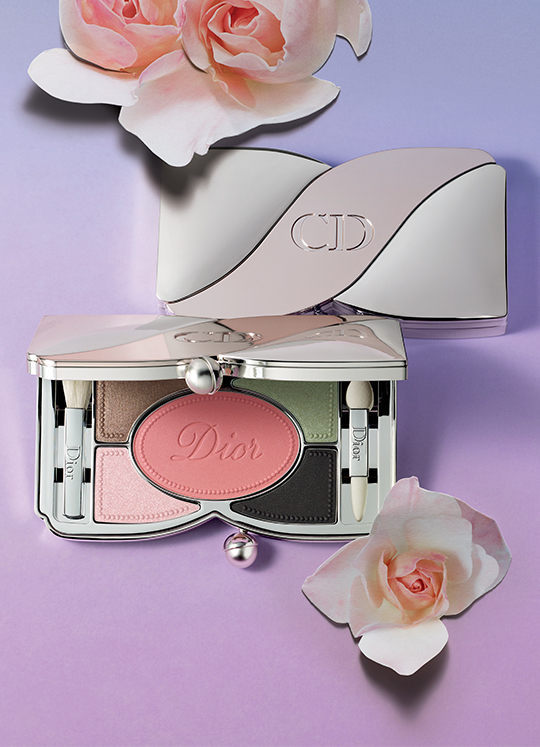 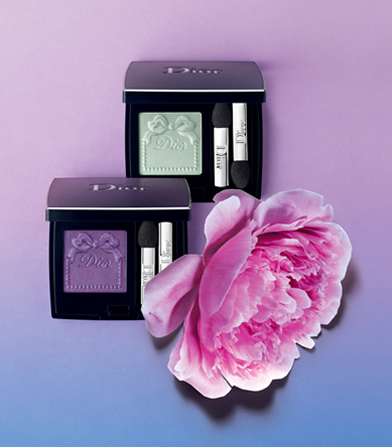 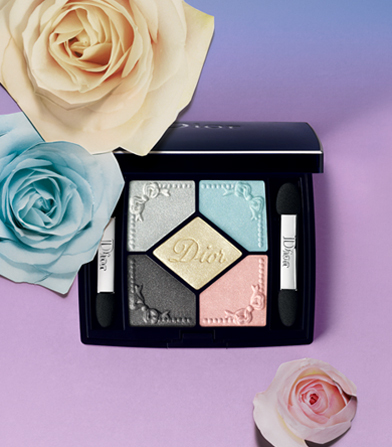 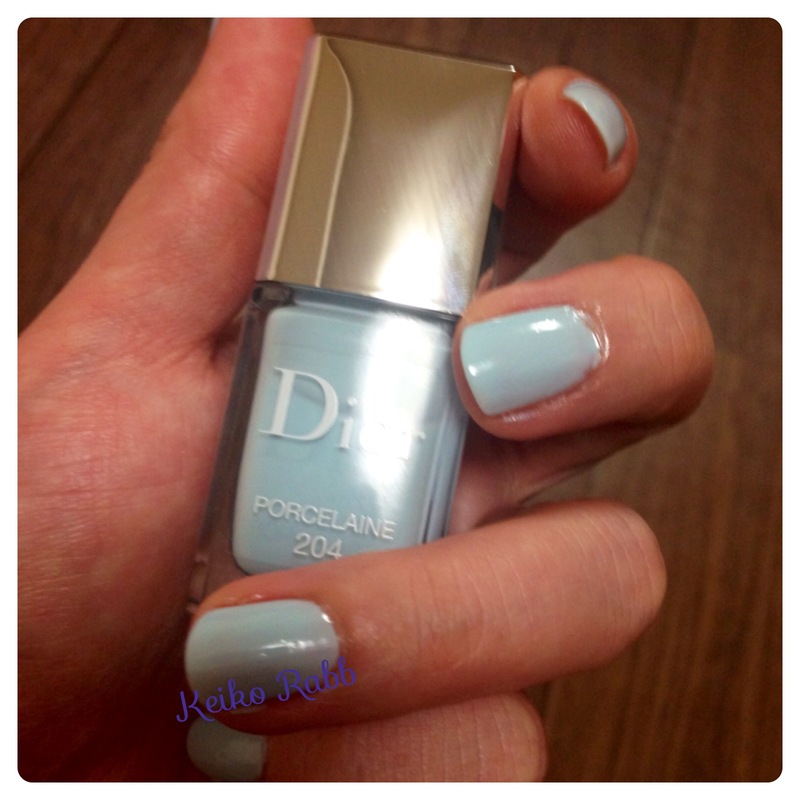 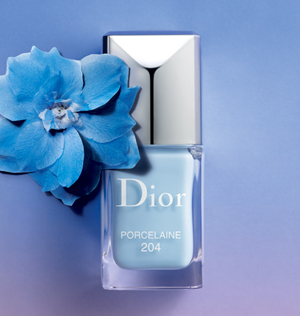 This time, I would like to introduce Dior Trianon Spring 2014. 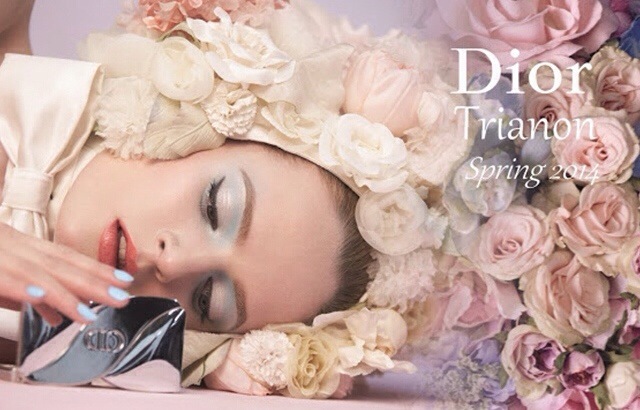 The collection is inspired by Marie-Antoinette’s Petit Trianon. 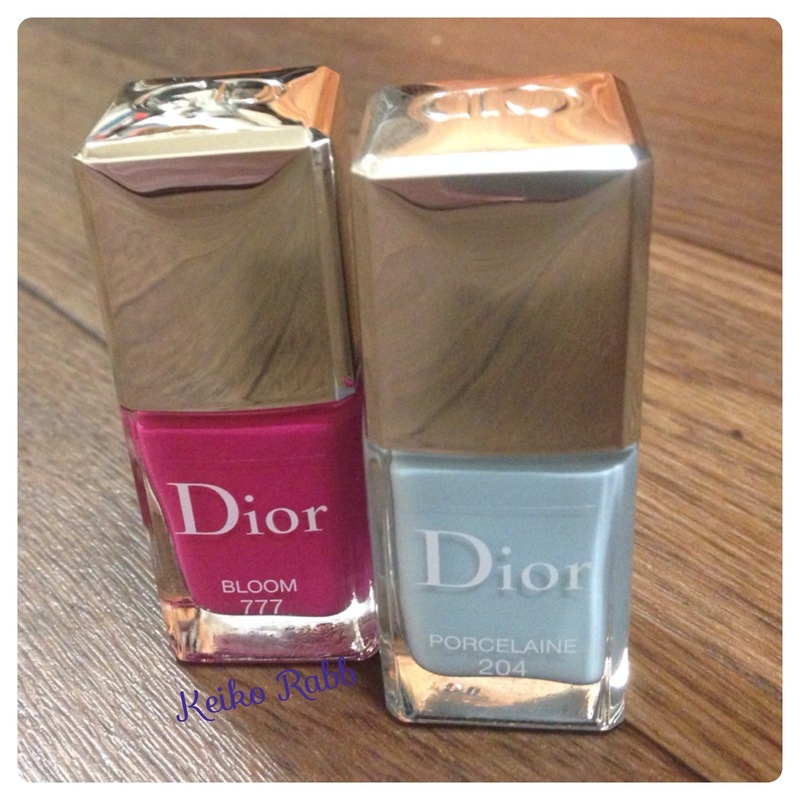 I picked 2 nail colors, Porcelain and Bloom that make nails blossoming.